Wholesale Trader of a wide range of products which include n150 wireless adsl modem router and adsl 300mbps wireless modem router. 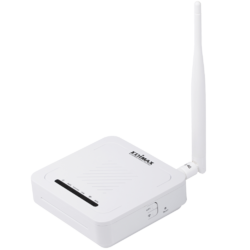 We are instrumental in manufacturing, supplying, distributing, wholesaling and exporting a quality range of ADSL 300MBPS Wireless Modem Router. 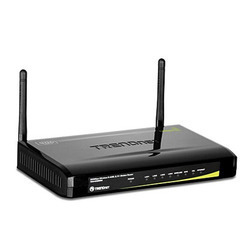 With this product the user does not need to rent a modem from an ADSL service provider. A team of trained and qualified professionals is hired by us which manufactures these products using optimum-grade material.